Who needs a Ferrari? check this out! Anyone got a 50 pence piece? Monium attempts to break out. you drive cars? i drive flying unicorns! This is fluffy my homey!! You know you are jealous!! 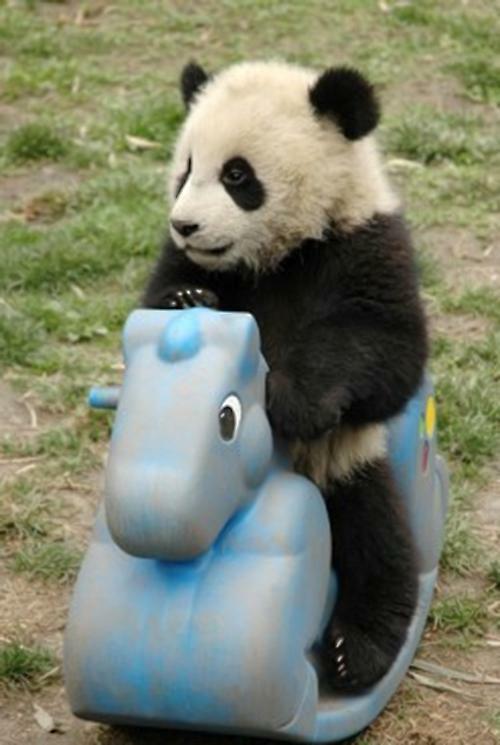 Baby Panda: Mommy, I’m bored. How come nobody plays with me? Mama Panda: Probably is because the children’s behavior aren’t so good. Papa Panda: OH @#$%! I FIND THAT OFFENSIVE IN THIS TODAY’S #&%@*&# CRYPTOQUIP! I told you I wanted a PS3 and a cell phone!